Nursing is one of the fastest growing careers in the United States. The demand for skilled nurses is expected to rise at an above average rate according to the U.S. Department of Labor’s Bureau of Labor Statistics. 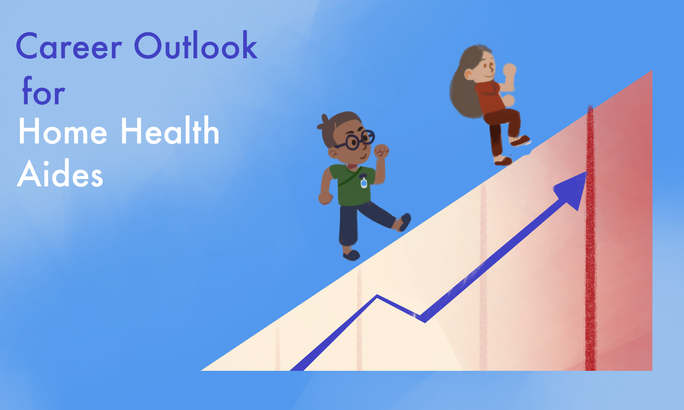 By 2018, it's expected that there will be more than half a million additional nursing jobs available compared to just 10 years ago. After the excitement of finishing nursing school and passing your NCLEX, you’re ready to get out there and find your first nursing job. One of the biggest challenges you'll face as a new nurse is getting your foot in the door at a job you want that will allow you to put your education to good use and continue to grow. 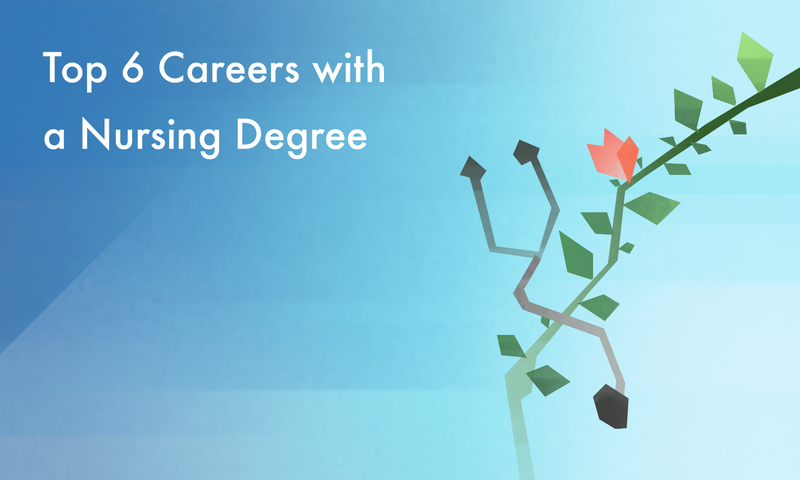 While it is an exciting time for you, it can easily become overwhelming because there are so many career options to choose from as you start your job search. 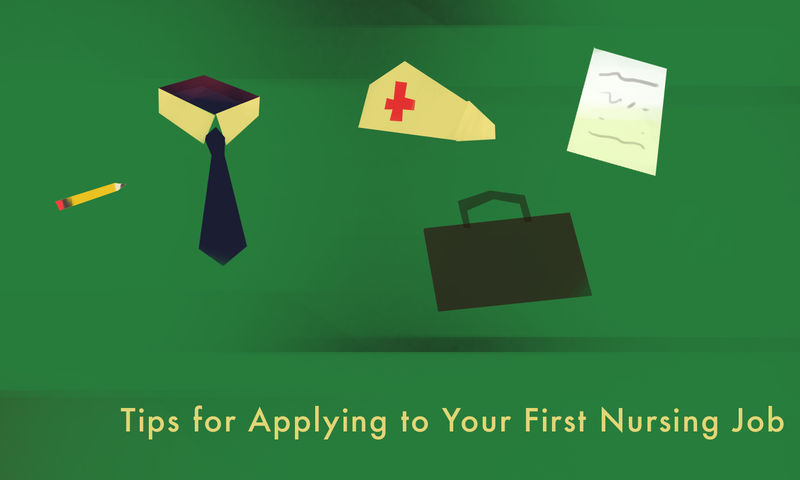 The following tips can help you with applying for your first nursing job. 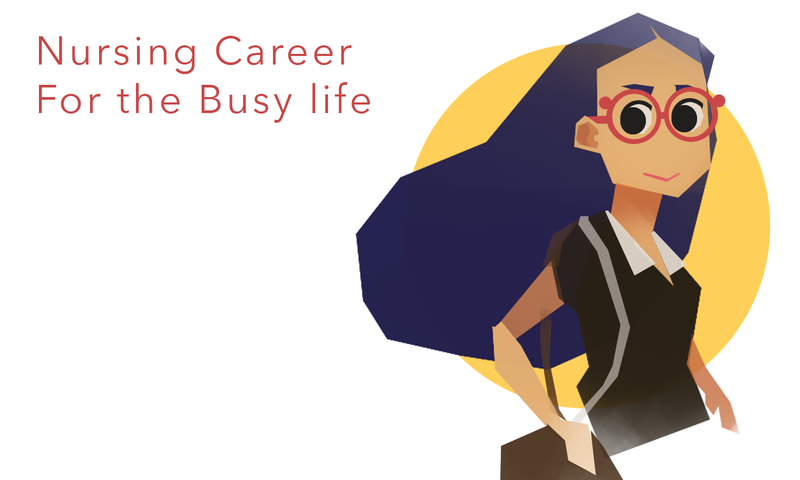 It seems that today, almost everyone is struggling to juggle a busy lifestyle. Between work and raising a family, it can feel like you're constantly being pulled in different directions. 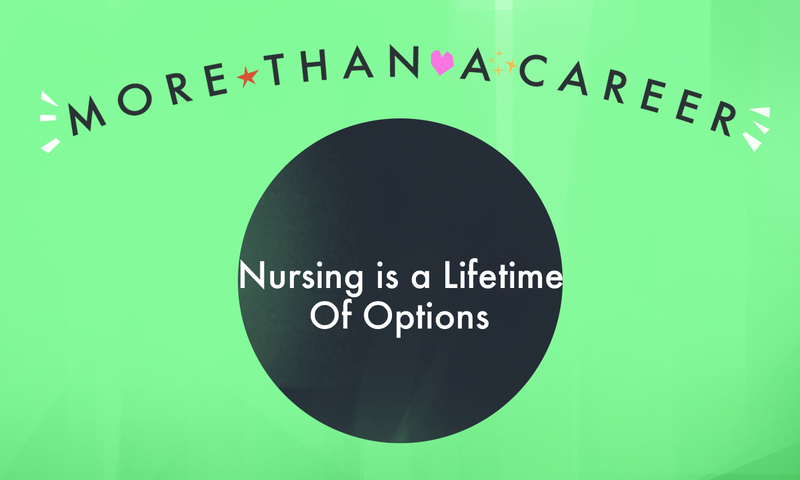 One of the great things about having a nursing career is the many flexible options that it can provide you. Nursing can provide you with a stable career that will help ensure financial stability and independence for you and your family. 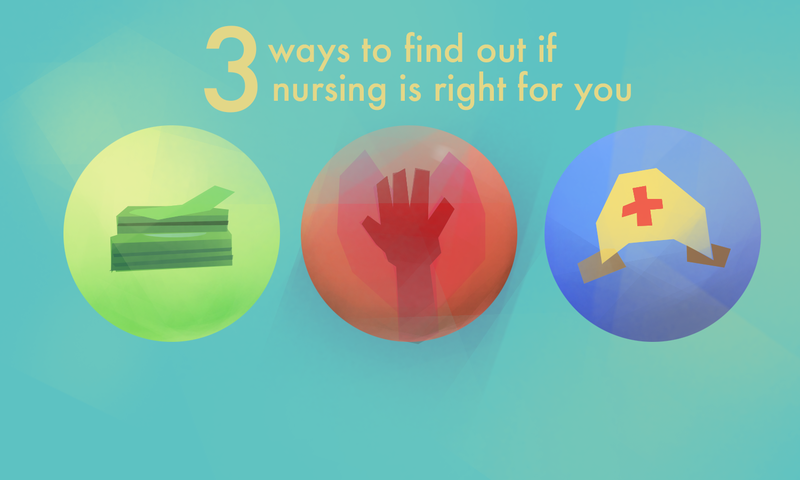 However, if you are having doubts about becoming a nurse how do you decide whether nursing is the right career for you? Here are three ways that can help you make your decision. If you are interested in a career where you can help people and closely interact with patients, then choosing to become a home health aide just might be a good career to pursue! 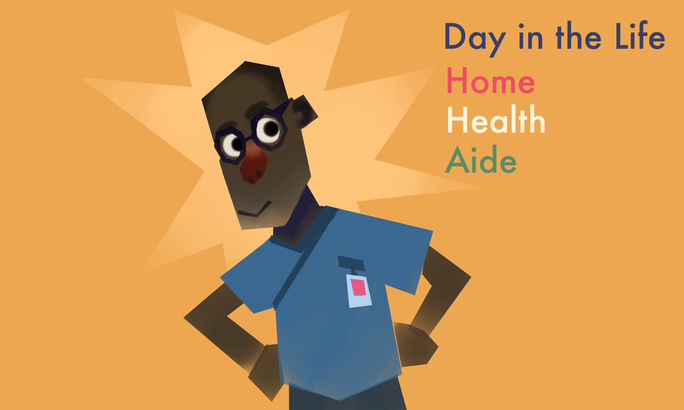 Are you thinking about becoming a home health aide, but unsure if it's the best career for you? If you are, we've listed the types of duties you can expect to perform in your daily routine when you choose to enter this rewarding career! Do you know about the invisible healthcare crisis happening across hospitals in the US? Read more to find out about these antibiotic-resistant bacteria! 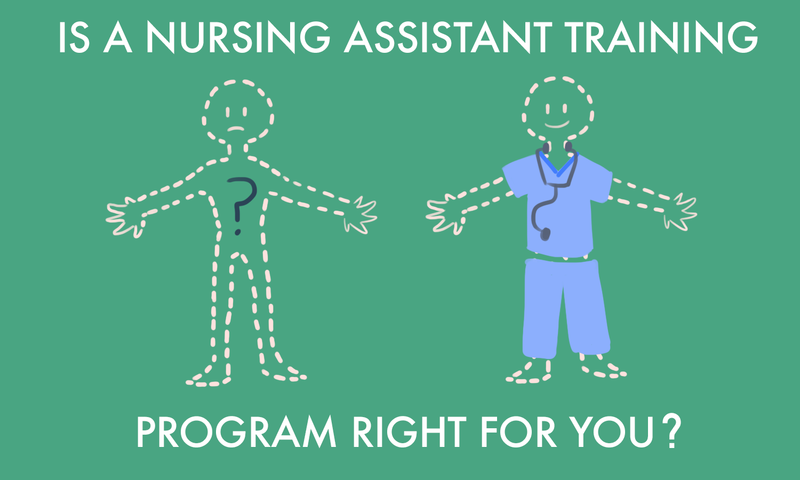 Is a Nursing Assistant Training Program right for you? Are you looking for a career in healthcare, but aren’t sure if you are ready to become a nurse? 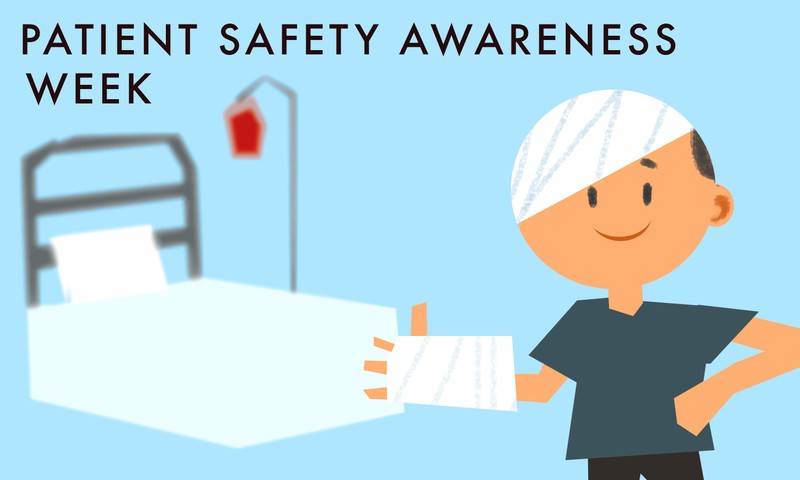 Then you may want to consider becoming a certified nursing assistant. By training to be a nursing assistant, you are taking the first step towards preparing for a stable career. 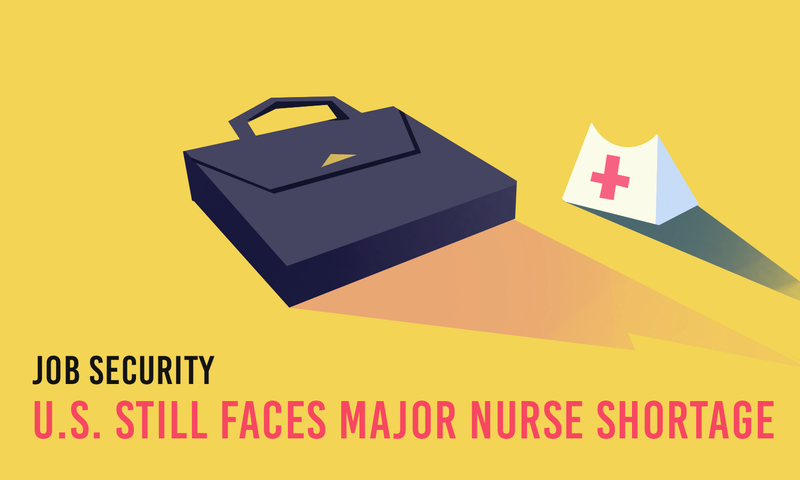 The demand for new CNAs is expected to continue to grow at a faster rate than many other jobs as the elderly population continues to grow in the United States.